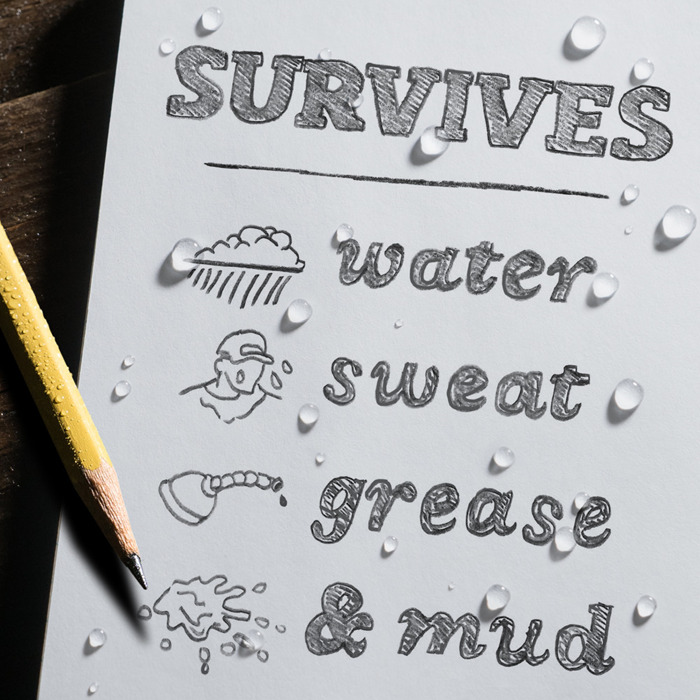 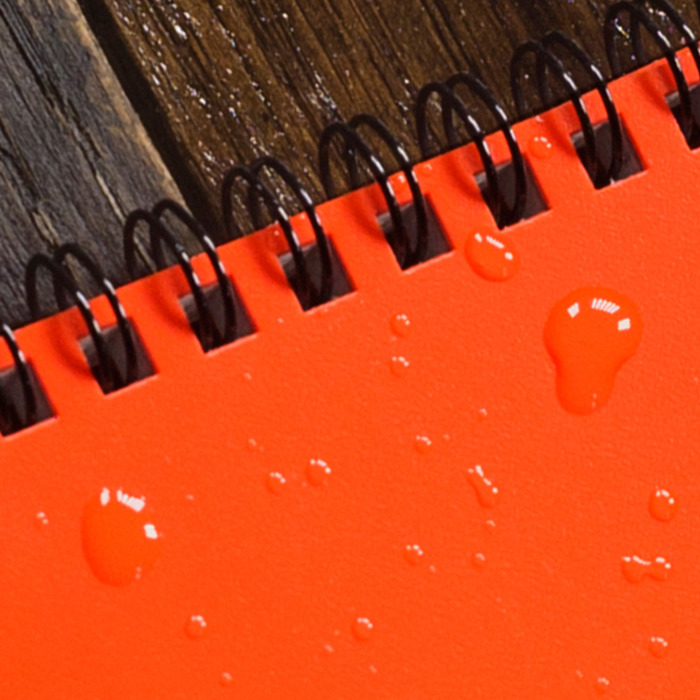 These are the truly go-anywhere, anytime, in any weather notebooks. 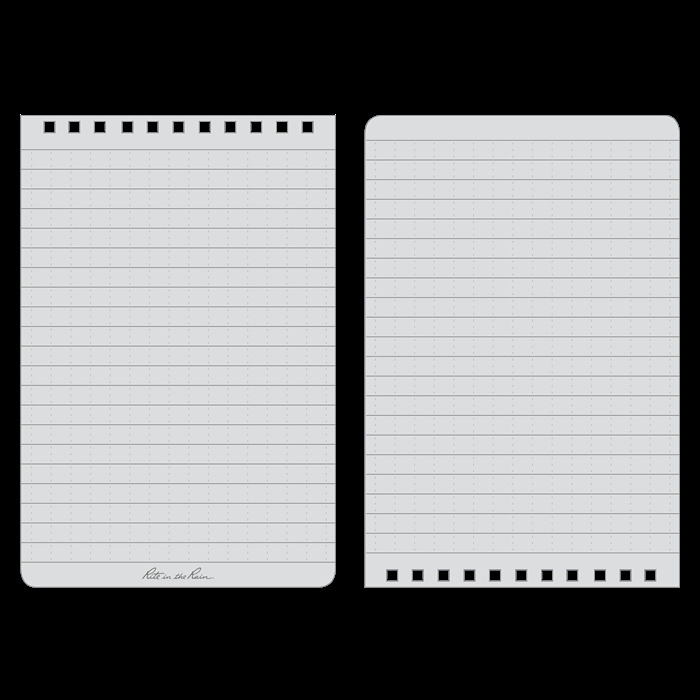 The pocket top spiral notebooks are conveniently sized to take with you on your outings. 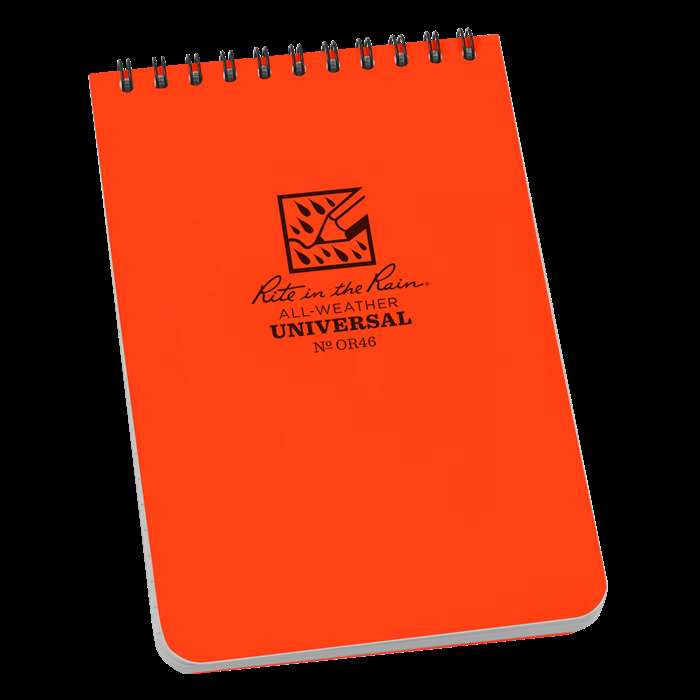 With a Polydura cover and the 4" x 6" Universal pattern, these 100 page (50 sheet) notebooks are perfect for any situation.